Summer often brings about many opportunities to visit family and friends in other towns, as well as bringing out-of-town guests to your own home. The entryway of the home often gives one a first impression of the home, so it’s important that this is an impeccably designed space that sets the tone of the home. Below are a handful of cool entries that we love. 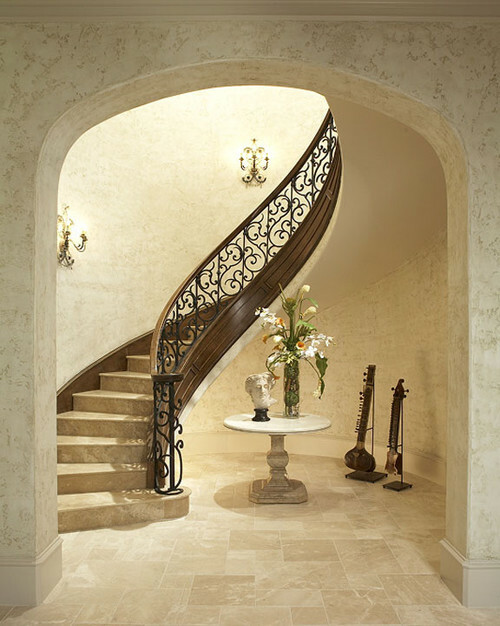 From gorgeous foyers to stunning staircases, these spaces are certainly dressed to impress! A bright chandelier adds a cheerful and unexpected pop of color to this pretty foyer. We love the rustic elegance exhibited in this farmhouse foyer. An inviting beach house style foyer – The perfect welcome into your home away from home! 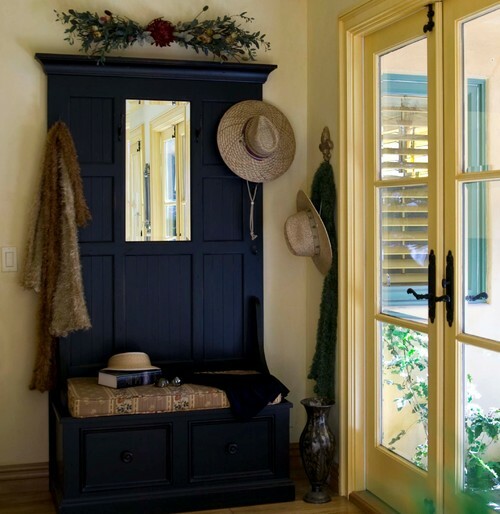 The contrast of dark and light makes for a dramatic entryway. Exposed bricks add warmth and texture. 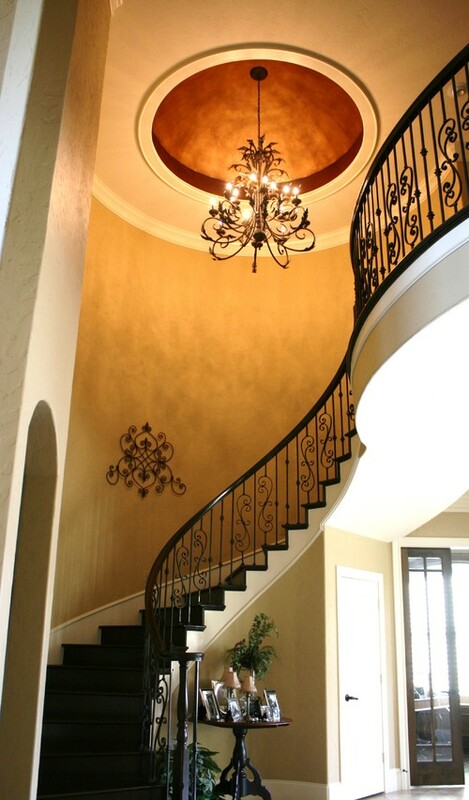 Aren’t the staircases shown above and below simply fabulous?! 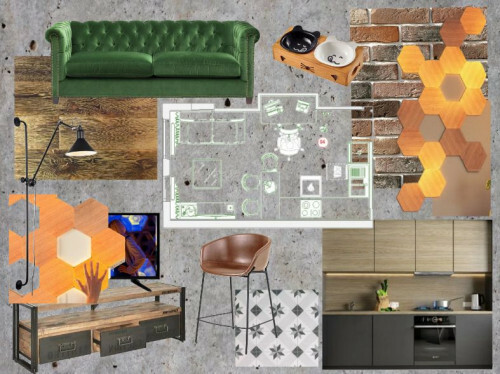 Images from hiya papaya via House of Turquoise; Brunch at Saks; Country Living via Design Manifest; Robert Naik Photography via Houzz; Witt Construction via Houzz; Tim Termeer via Houzz; Amy Salazar via Houzz.